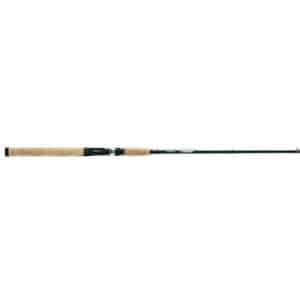 The Shakespeare® Agility® rod has the perfect balance of features and value. Composite blanks offer a variety of actions along with the comfort of Shakespeare’s HTG™ (Hybrid Tech Grips) . 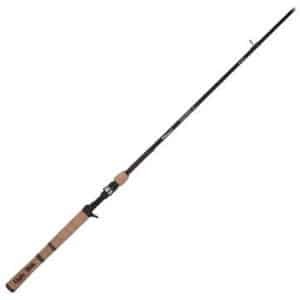 Quality meets value in Shakespeare Excursion® rods, which are perfect for a variety of species. America Goes Fishing With Shakespeare! 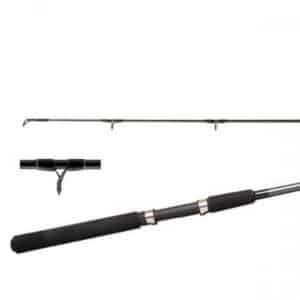 This Shimano Trolling rod is 7′ long and is a two piece rod. 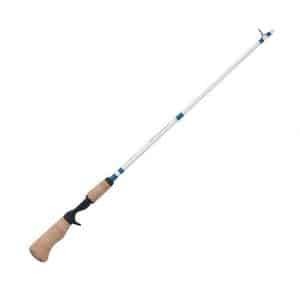 It is a medium action rod. The Shimano® Sojourn® Casting Rod is customized with a brand new reel seat design. 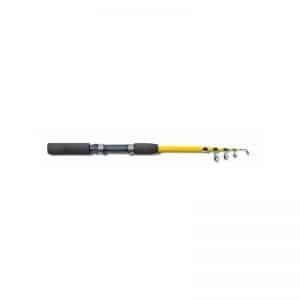 Constructed of graphite composite, this freshwater casting rod is light weight and extremely durable for anglers who want their equipment to last. The Sojourn also comes with comfortable cork handles, as well as low profile aluminum oxide guides. 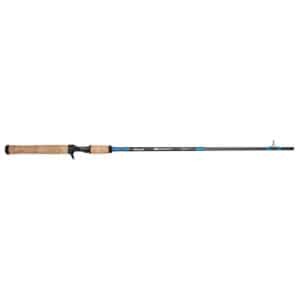 Add the Shimano Sojourn Casting Rod to your fishing arsenal for your next trip to the lake. 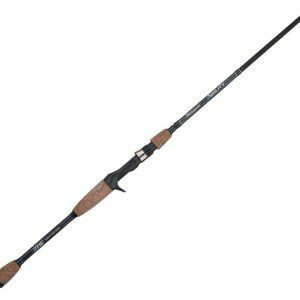 Shakespeare Ugly Stik Elite Casting Rods have the perfect balance of sensitivity, durability, and strength. 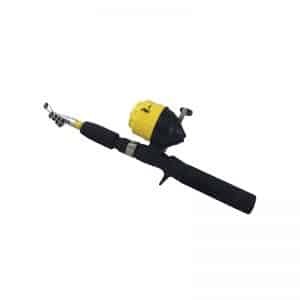 This makes them a perfect all around fishing rod for any technique. 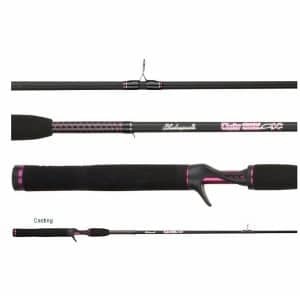 These rods have 35% more graphite than the Ugly Stik GX2 models for a lighter weight and increased sensitivity and are virtually indestructible.